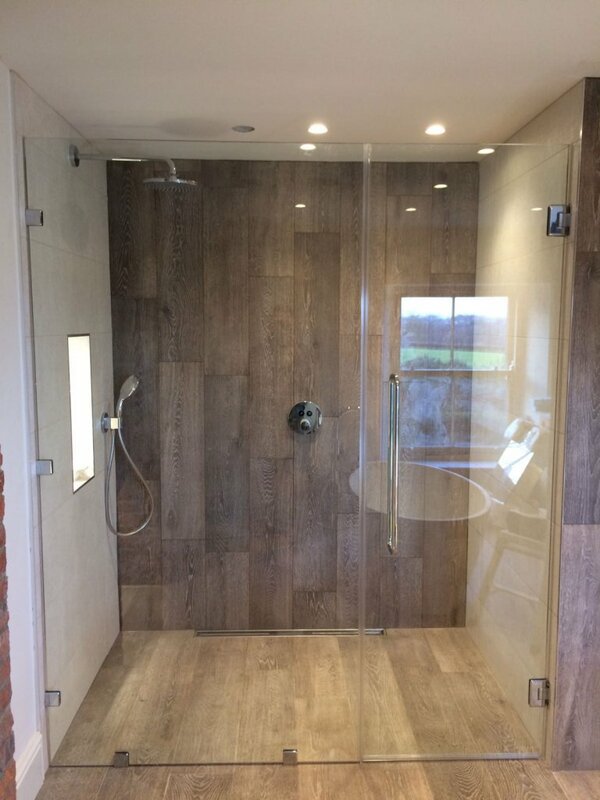 We can provide you with a range of stylish shower screens to suit your requirements. If you know exactly what you’re looking for you can simply order through us. We can provide you with supply only, or survey (come out and do a site visit) and supply and fit your new shower screen. 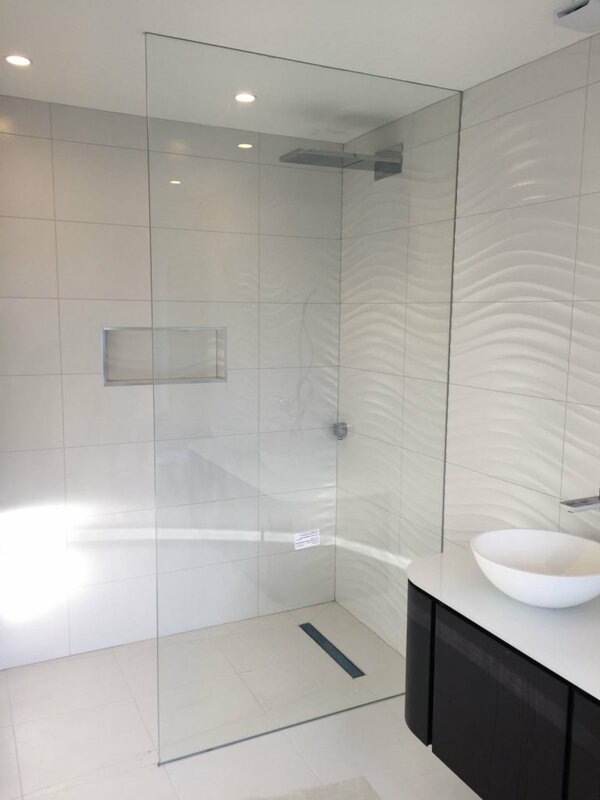 For something more bespoke, we can design and process a unique shower screen for you – in any shape or size and in any colour or style. 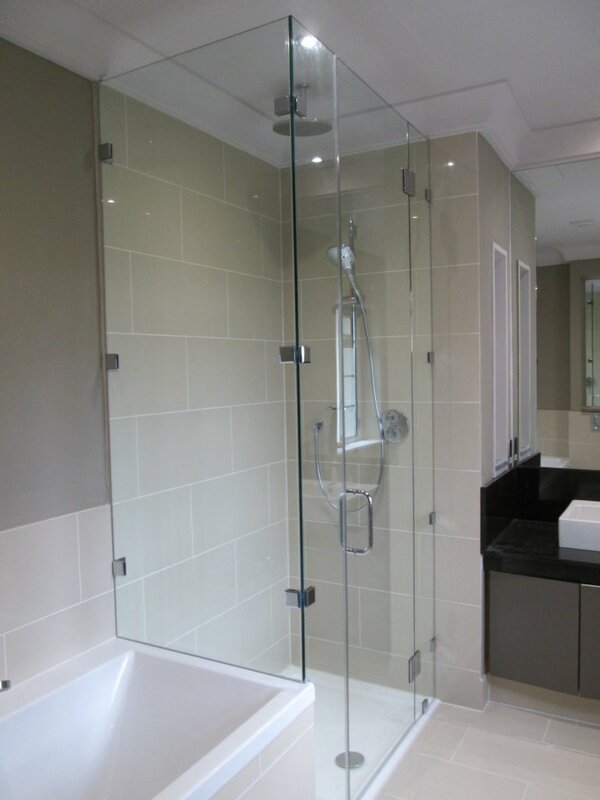 We can also provide glass bath screens or glass wet room panels.